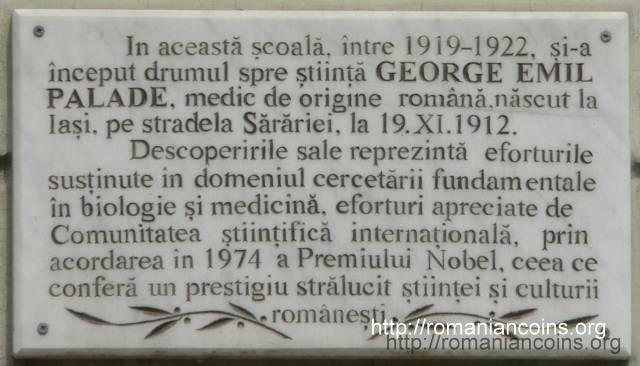 George Emil Palade was born in Iaşi, in the heart of Moldavia, where he attended the primary school. He graduated Alexandru Hasdeu High School in Buzău. He attended the courses of the Faculty of Medicine in Bucharest, and he was intern at Pantelimon and Colţea hospitals (both in Bucharest). He became Doctor of Medicine in 1940. During WWII he served as medic in the Royal Army of Romania . In 1946 Palade emigrated in the United States of America. In USA he worked at New York University, at the Rockefeller Institute for Medical Research, at Yale University and, to the end of his life, at California University. 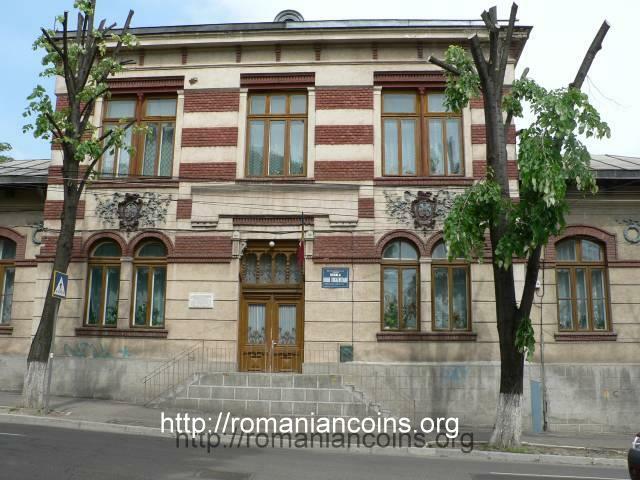 In this school between 1919 and 1922, set out scientist GEORGE EMIL PALADE his way to science, medical doctor of Romanian origin, born at Iaşi, on the lane of Sărărie, on 19.XI.1912. His discoveries represent the continuous efforts in the field of fundamental research in biology and medicine, efforts appreciated by the International Scientific Community, by awarding in 1974 the Nobel Prize, thus confering a brilliant prestige to the Romanian science and culture. In 1974 the Nobel Prize was granted to Albert Claude, Christian de Duve and George E. Palade "for their discoveries concerning the structural and functional organization of the cell" . 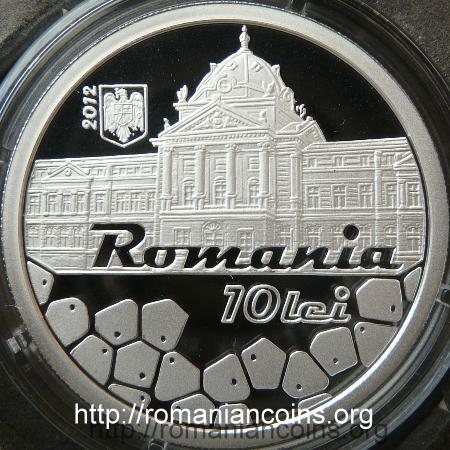 So, Palade became the first Romanian who received this prestigious prize (and up to present, the sole). 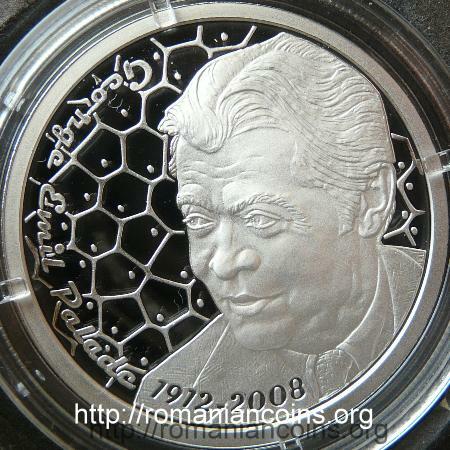 In 1995 Palade was elected honorary member of the Romanian Academy ; in  and generally on the Internet year 1975 is used). 1. Palade G. E., Autobiography, Nobelprize.org, retrieved February 2013. 2. ***, Lista membrilor de onoare din străinătate, Academia Română, retrieved February 2013. 3. Wikipedia, George Emil Palade, retrieved February 2013.